Combining distinction and style, we believe that a dream wedding dress is an essential part of your wedding day. South Africa’s Best Bridal Boutiques conveniently situated in the heart of Fourways. Top stylists and over a decade in dressing dreams. 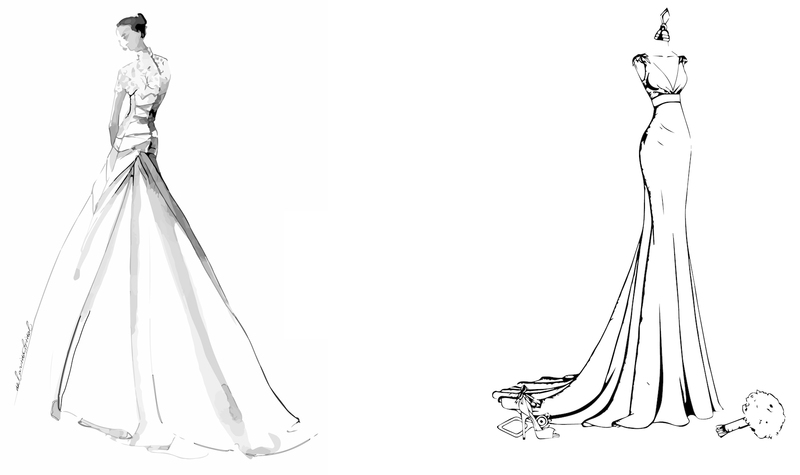 We create, design or customize your wedding gown, with an elite team of Designers to bring your vision to life.